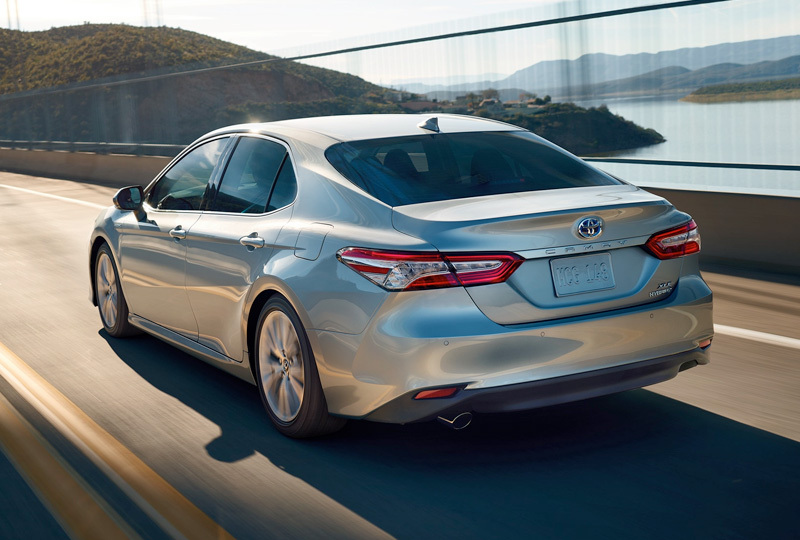 The 2019 Toyota Camry Hybrid from Eastern Shore Toyota in Daphne, AL, serving Mobile and Fairhope, is reserved for bold drivers who want efficient power. Turn heads with a confident exterior that exudes sportiness and elegance. The brilliant LED lighting innovations add sparkle to the design with illumination that brightens each pathway. Take charge of your adventures using the hybrid 2.5L dynamic force engine, which supplies an impressive 176 horsepower and 163 lb.-ft. of torque. 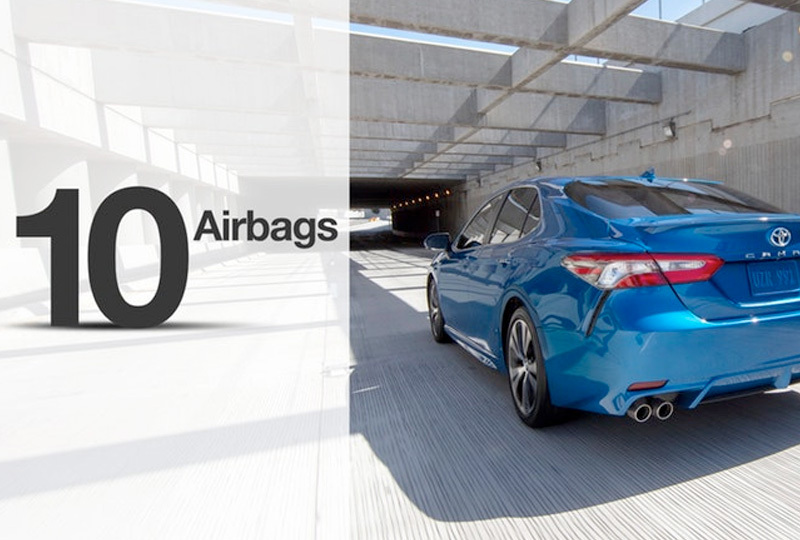 Because of the modern technology used to enhance performance, enjoy up to 51 MPG in the city and 53 MPG on the highway. Customize your cargo hold with a standard 60/40 split-folding rear seat that instantly adds more room for whatever you need. Cozy fabric-trimmed seats provide hugging comfort while the EntuneTM 3.0 audio system serenades you during your morning commute. 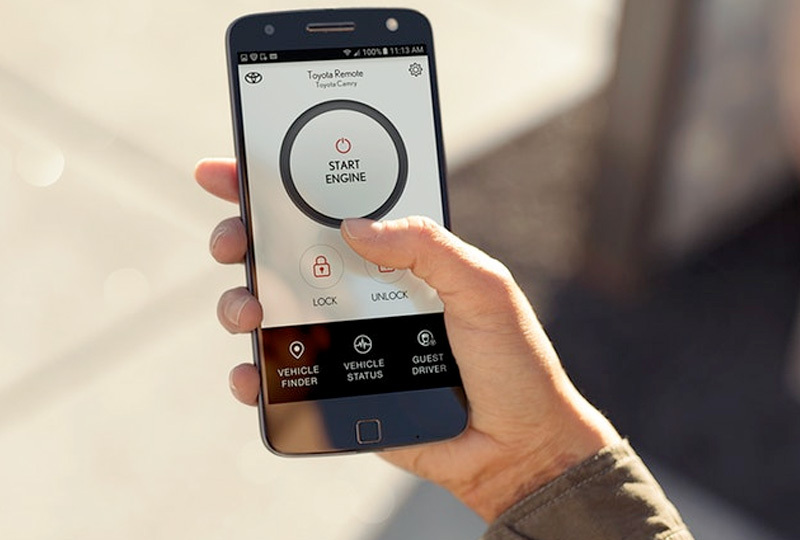 Use Apple CarPlayTM or Android AutoTM smartphone integration to keep your mobile apps accessible on the touchscreen display while you drive, and you’ll always be in touch with the ones you love most. There’s never been a better time to buy a Toyota! Browse our new inventory online, and then visit the dealership at 29732 Frederick Blvd., Daphne, AL 36526. 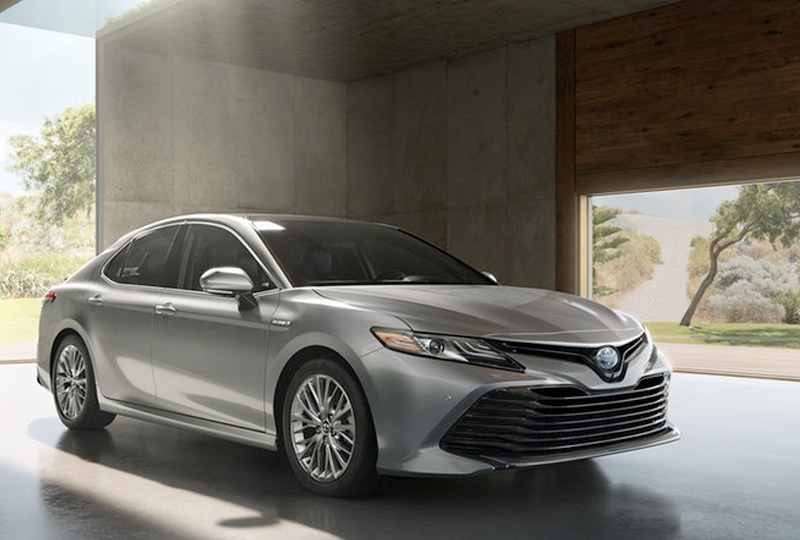 We can’t wait to see you drive home in the 2019 Toyota Camry Hybrid you’ve always wanted!